Just because you’re pregnant, doesn’t mean that you suddenly can’t do stuff or you’re not able to seek help from a Physiotherapist. Are you pregnant, planning on getting pregnant and have little niggles and pains that play on your mind? There are many different pains that you can get during pregnancy, but every women is different and no pregnancy is the same. 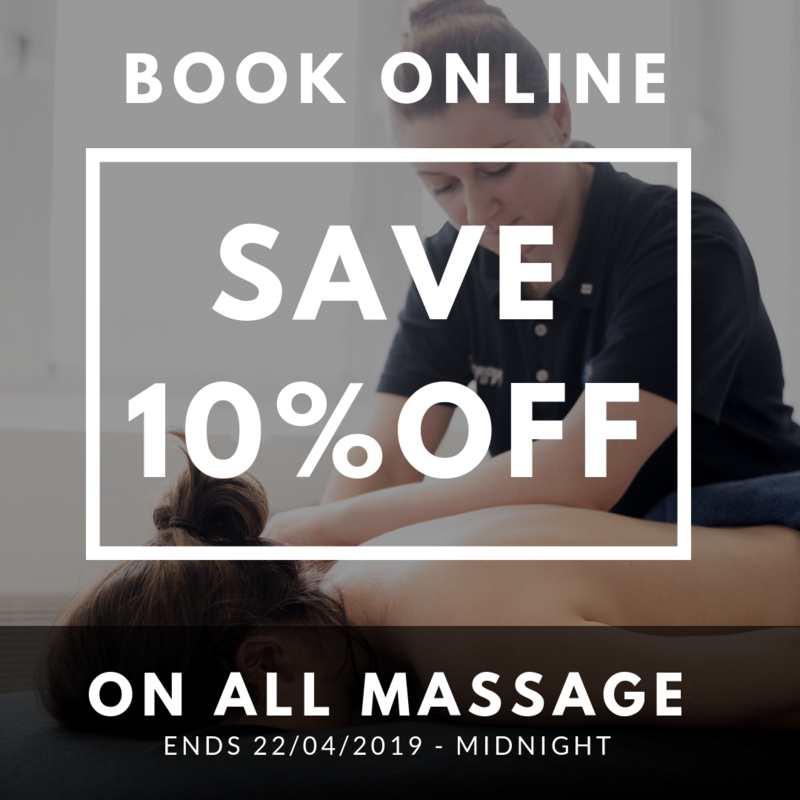 Pregnancy itself can be a lot of increased strain and weight on the body that it’s not use to, so it is natural that some people will find it more difficult than others and some may pick up musculoskeletal aches and pains during the nine months. One of the most common diagnosis’ during pregnancy is SPD (symphysis pubis disorder), which is irritation of the cartilage joint at the front of the pelvis as the baby gets heavier and the ligaments become more lax. Other complaints tend can include upper and lower back pain, both tending to be due to the stretching of the core muscle and not being able to support the back as well. There can occasionally but not often involvement of disc prolapses and sciatic pain down into the legs. 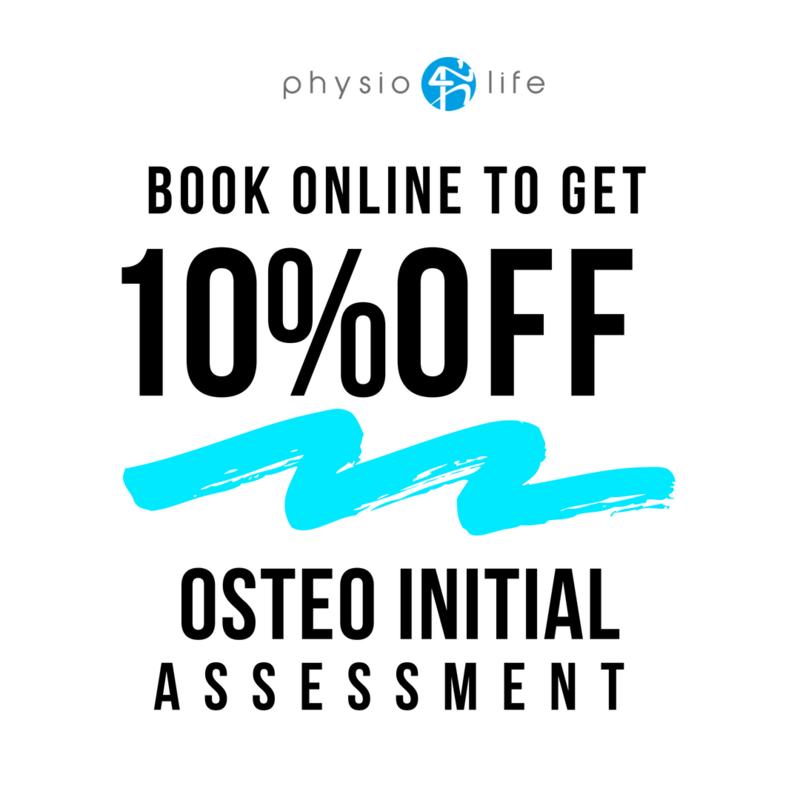 All of the above is something that we as specialist Physiotherapist are able to diagnose and treat and help you manage throughout your pregnancy. 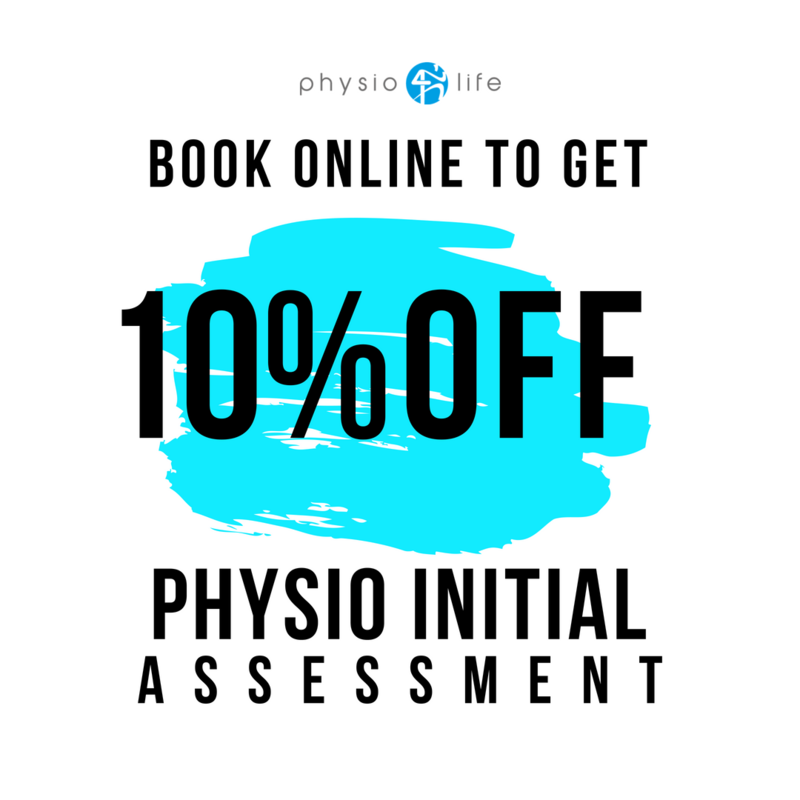 With being pregnant the symptoms may not completely go until after the birth of the baby, but physio will help with pain control and self management at home. 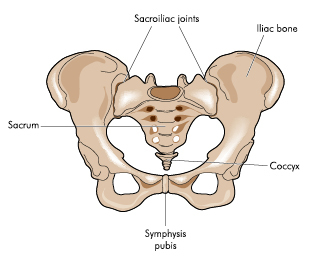 – Sacroiliac joint dysfunction: Pain through one side of your lower back. In pregnant women this is normally due to instability in the area as the ligaments are starting to loosen. – Stay active: You can continue with your level of activity that your body is use to, until you’re starting to feel it’s more strenuous. For the first 3 months there wouldn’t be much reason to change what you do, depending on what regular exercise you do. Heavy weight lifting may need to be modified early on. I personally ran for the first 3 months 2-3 times a week as this is what I was doing prior to pregnancy, after this I swam 3 times a week and walked to and from work which was roughly 4 miles a day. On my days off I would try and walk up to 6 miles. This helped keep me fit and the dreaded baby weight off. – Work on your pelvic floor: If you’re based at a computer, put a flash sign to pop up every hour. If you are out and about put one on your phone. This will benefit you during AND post pregnancy. – Tennis ball became my best friend: It’s difficult to use a foam roller when you get bigger and you should not use on your back, but I found pushing a tennis ball/trigger point ball between the wall and your mid traps for example was a great way to relieve tension and pain. – You aren’t allowed to take medication when pregnant, so seeing your doctor may not be much help.. 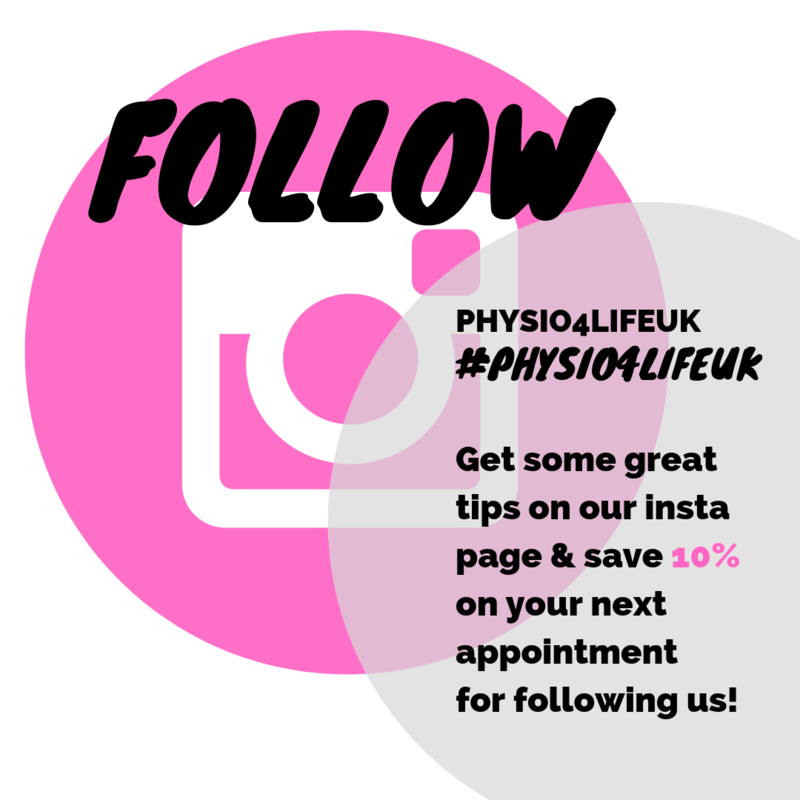 If you’re in pain from your back, aching muscles or nerve symptoms seek a Physiotherapist in the area as they will be able to help you more with treatment rather than medication. 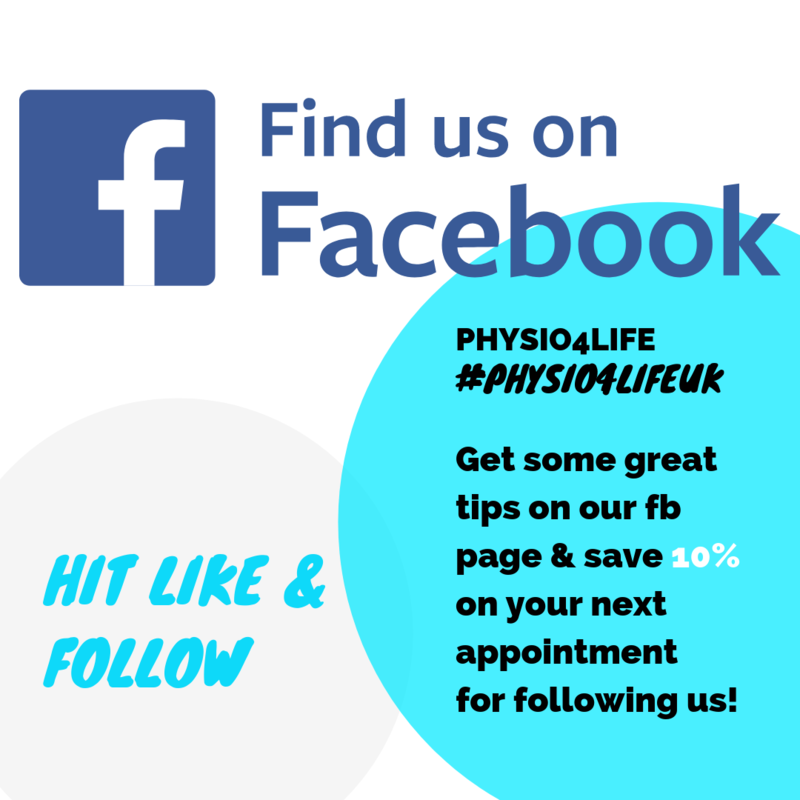 – Seeking a Physiotherapist will also help prevent the problem from getting worse and give you maintenance advice. 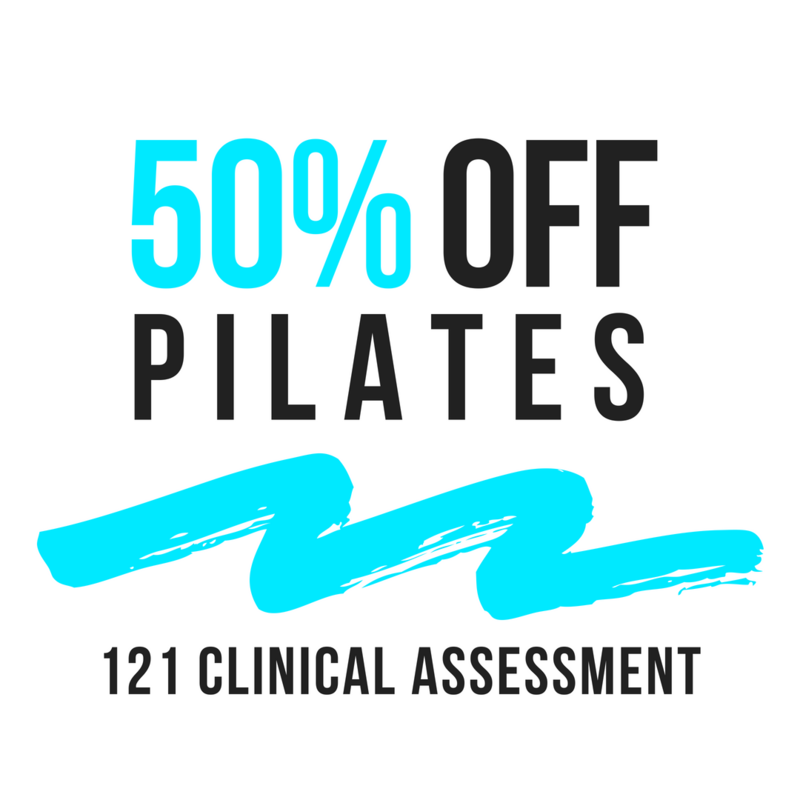 – Gentle Pilates exercises activating your transverse abdominals and gluteal strengthening exercises will help.